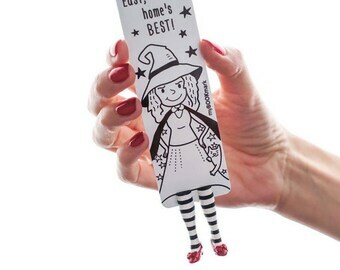 Let your child enjoy the first books with the help of an amazing bookmark. A unique gift for babes from 3 to 99 years. Would you like to have your name, phrase or picture printed on the bookmark? Write to us your ideas. 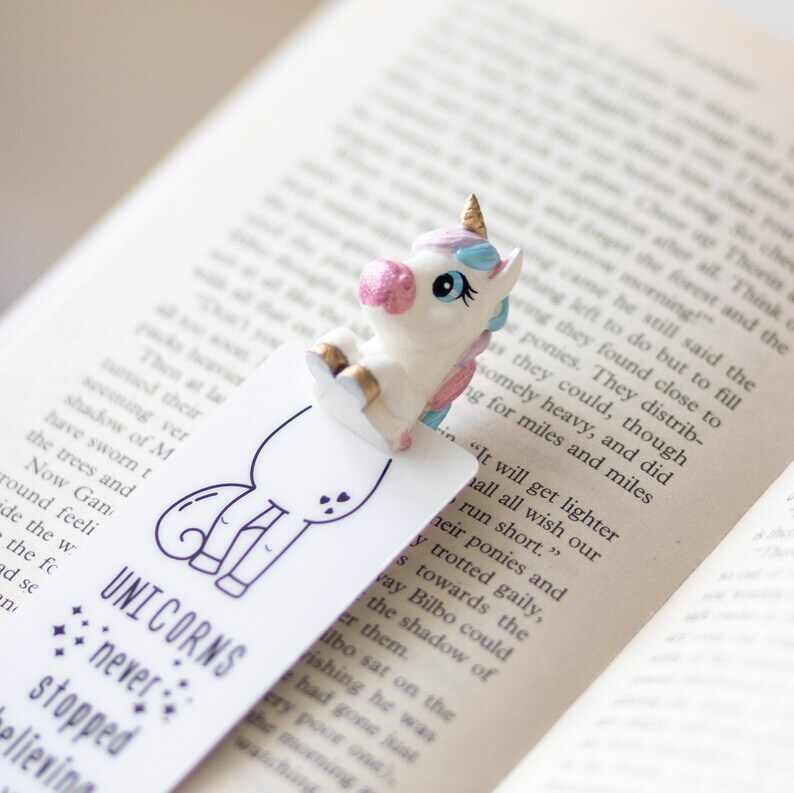 Unicorn babe bookmark. 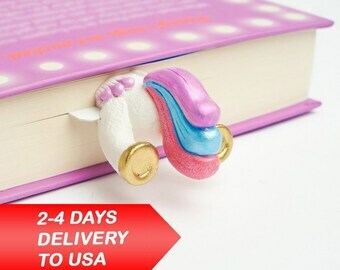 Cute and bright unicorn best gift for friend, her, mom, women, teen girl, coworker, student, granny, child, sister. I bought this bookmark for my daughter as a stocking filler. She loves it and it has been well used! 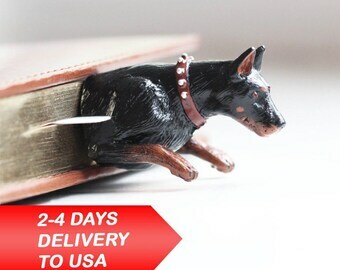 The bookmark is well made and haven't seen anything like it in the shops locally. It did take a while to ship to the UK (approximately 4-5 weeks) from the Ukraine however good communication from the seller during this period. 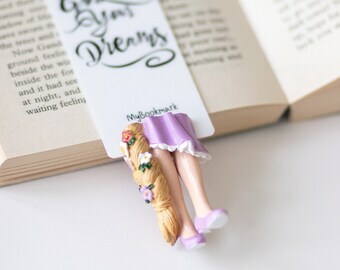 Super cute bookmark. Unique and fun. Only downside was the time it took to arrive. Ordered November 10th - arrived December 3rd. I would order again though - recommend if you have time to wait on shipping!